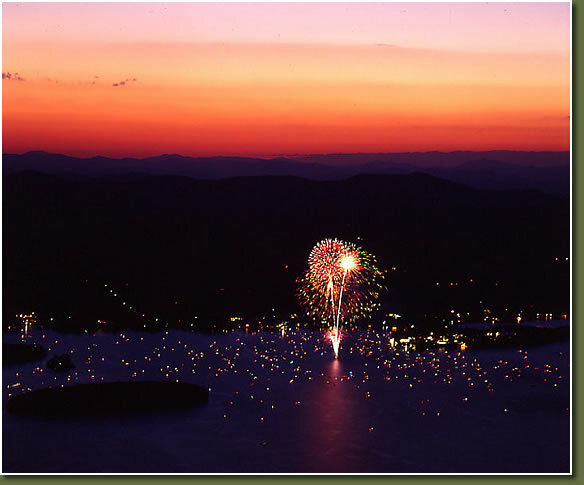 4th of July, looking down on Bolton Landing and The Sagamore Hotel, Lake George. Featured in The Adirondack Life 2008 Calendar! !